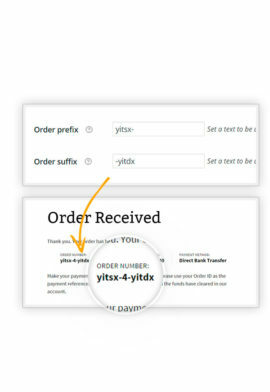 YITH Sequential Order Number Premium Extension: gives you superior control over a consecutive numeration for the created orders of your store and you can decide to exclude the free orders from this numeration and record them following a different numeric order. 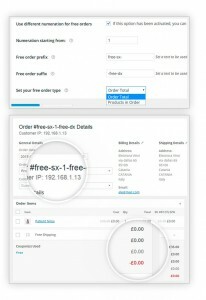 YITH WooCommerce Sequential Order Number has been conceived to solve one of the most annoying problems for the e-commerce owners. 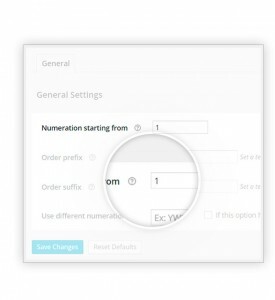 Bypassing the issue of the sequential numeration for every kind of created element (both articles or products), the plugin grants you a superior control over a consecutive numeration for the created order of your store. Moreover, you can also decide to exclude the free orders from this numeration, and record them following a different numeric order. 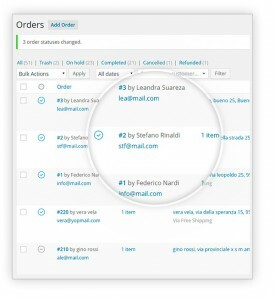 In this way, your shop will be even more user-friendly, immediate and especially customized, using dedicated prefixes and suffixes freely to manage the orders of your customers.